At SILENT WORLD DIVERS we pride ourselves on customer service with special attention to your safety, enjoyment and reef preservation.We invite you to browse our Website to discover the Dive and snorkeling Sites in Puerto Vallarta. 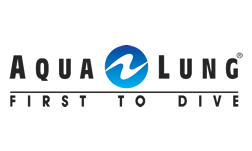 Our talented staff of multilingual (English, Spanish and French) SCUBA instructors provides personalized training and guiding. 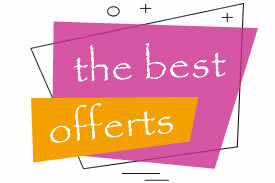 Offers – Get the best promotions in Puerto Vallarta. In each destination you can live unforgettable experiences. 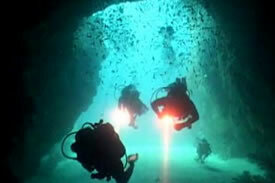 Los Arcos is excellent for all levels from novice divers to advanced. This National Marine Park consists of five rocks or islets, shallows and a deep sea canyon. Islas Marietas are located at the mouth of Banderas Bay 26 miles west of Puerto Vallarta. 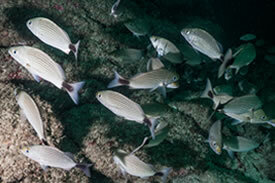 The volcanic reefs are extensive and teeming with sea life. 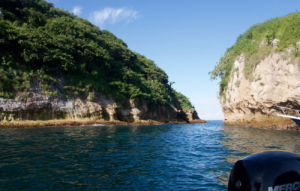 Chimo is a spectacular dive site about 26 miles from Puerto Vallarta along the southern coast of Banderas Bay. Majahuitas is a beautiful string of beaches located on the south coast of Puerto Vallarta accessible only by boat. With so many dive operators in Puerto Vallarta and Riviera Nayarit, we know that you have many options available to you. So what makes us stand head and shoulders above the crowd? EXPERIENCE. We have been in business (and in the same location) for 30 years. 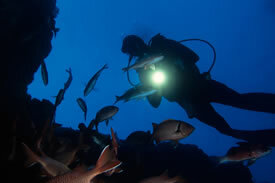 We offer PADI and SSI Certifications. STAFF. Our staff has been with us on average 10 years with some employees working here since 1990. They are locals—not new scuba guides working their way around the globe trying to see the world. All of our guides are PADI Instructors or Dive Masters working towards their instructor status. SMALL GROUPS. We keep our groups small with a max of 5 divers per guide so you have plenty of attention from our staff. We don’t like to dive on cattle boats so we don’t want you to either! MARINA. Our boats are in a terrific marina Los Peines, which is centrally located and easy to reach. EDUCATION. We are dedicated to proper scuba training. There are no shortcuts with us. 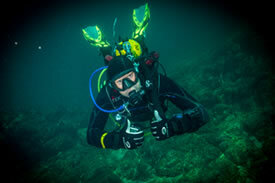 We want you to have fun and learn to be a competent, confident diver upon certification. CONCIERGE SERVICE. We transport your gear to the boats for diving and bring it back to the shop afterwards. 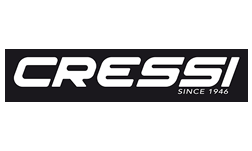 We rinse it and store it for you too! SAFETY, SAFETY, SAFETY. Enough said.